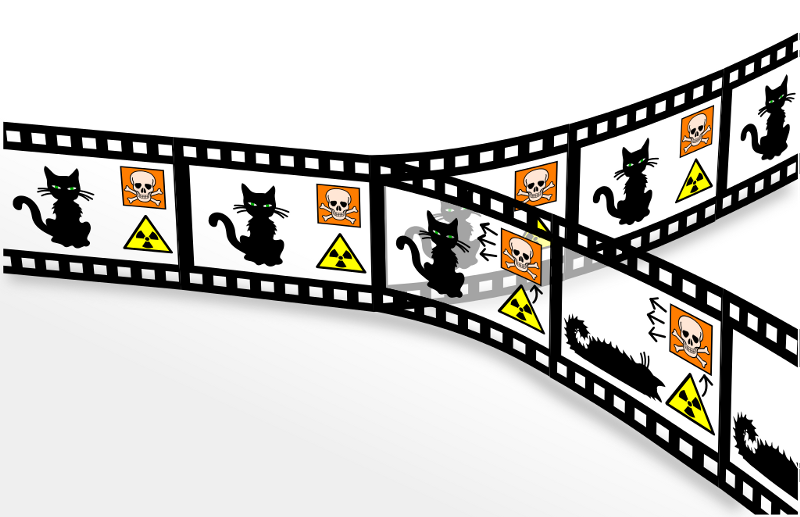 Image credit: Ozytive, via http://www.ozytive.com/wp-content/uploads/2013/09/Parallel-Universe.jpg. 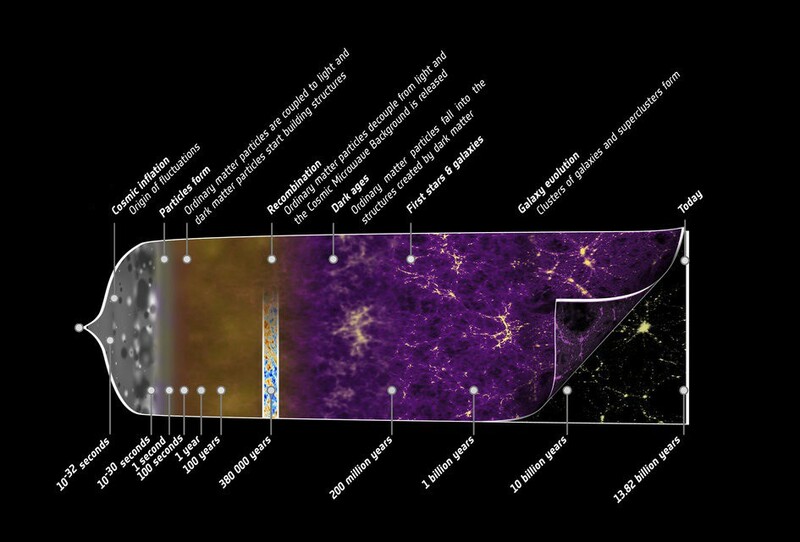 Image credit: ESA and the Planck Collaboration, modified by me for correctness. Image credit: wiseGEEK, © 2003–2014 Conjecture Corporation, viahttp://www.wisegeek.com/what-is-cosmology.htm#; original from Shutterstock / DesignUA. Image credit: Wikimedia Commons users Frédéric MICHEL and Azcolvin429, annotated by me. 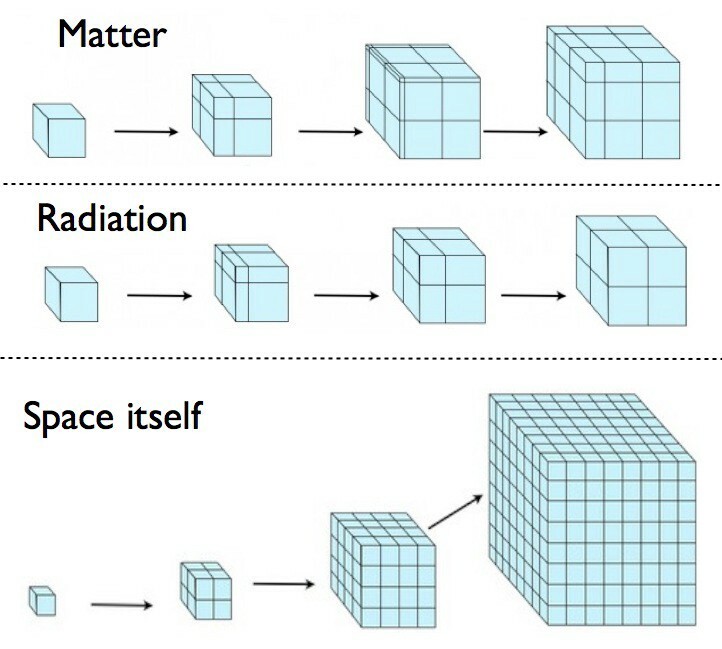 That phase, a period of cosmological inflation, describes a phase of the Universe where rather than being full of matter and radiation, the Universe was filled with energy inherent to space itself: a state that causes the Universe to expand at an exponential rate. This means that rather than having the expansion rate slow as time goes on, at having distant points recede from one another at ever slower speeds, the expansion rate doesn’t drop at all, and distant locations — as time goes on incrementally — get twice as far away, then four times, eight, sixteen, thirty-two, etc. Because the expansion is not just exponential but also incredibly rapid, “doubling” happens on timescale of around 10^-35 seconds. Meaning, by time 10^-34 seconds have passed, the Universe is around 1000 times its initial size; by time 10^-33 seconds have passed, the Universe is around 10^30 (or 1000^10) times its initial size; by time 10^-32 seconds have passed, the Universe is around 10^300 times its initial size, and so on. Exponential isn’t so powerful because it’s fast; it’s powerful because it’s relentless. Now, obviously the Universe didn’t continue to expand in this fashion forever, because we’re here, and so inflation had to end, setting up the Big Bang. We can think about inflation as occurring at the top of a very flat hill, like a ball rolling slowly down it. As long as the ball remains near the top of the hill, rolling slowly, inflation continues, and the Universe expands exponentially. Once the ball rolls down into the valley, however, inflation ends, and that rolling behavior causes the energy to dissipate, converting the energy inherent to space itself into matter-and-radiation, taking us from an inflationary state into the hot Big Bang. Before we move on to what we don’t know about inflation, there are a few things we do know that are worth mentioning. 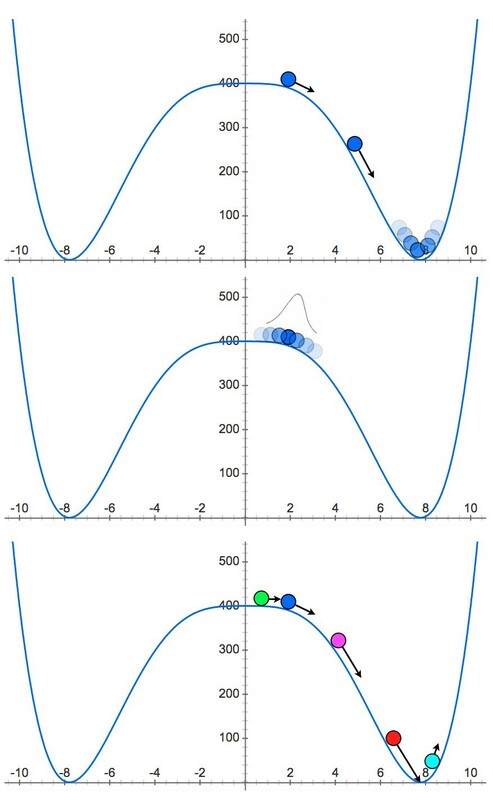 Inflation isn’t like a ball — which is a classical field — but is rather like a wave that spreads out over time, like a quantum field. This means that, as time goes on and more-and-more space gets created due to inflation, certain regions, probabilistically, are going to be more likely to see inflation come to an end, while others will be more likely to see inflation continue. The regions where inflation ends will give rise to a Big Bang and a Universe like ours, while the regions where it doesn’t will continue to inflate for longer. As time goes on, because of the dynamics of expansion, no two regions where inflation ends will ever interact or collide; the regions where inflation doesn’t end will expand between them, pushing them apart. Image credit: E. Siegel. Even though inflation may end in more than 50% of any of the regions at any given time (denoted by red X’s), enough regions continue to expand forever that inflation continues for an eternity, with no two Universes ever colliding. 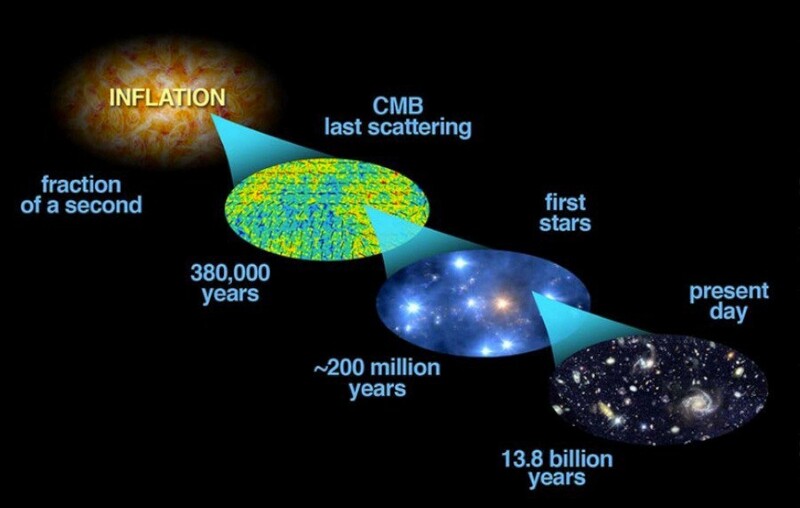 We don’t know for how long the inflationary state lasted before it ended and gave rise to the Big Bang. 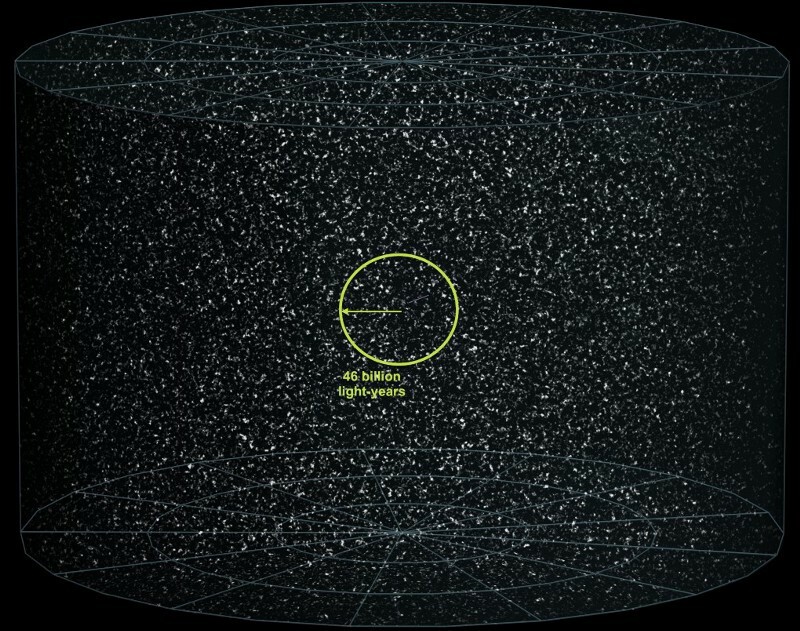 The Universe could barely be larger than the part observable to us, it could be many ridiculous orders of magnitude larger than what we see, or it could be truly infinite in scale. We don’t know if the regions where inflation ended are all the same, or whether they’re vastly different than our own. It’s conceivable that there are (unknown) physical dynamics that cause things like the fundamental constants — particle masses, strengths of forces, the amount of dark energy — to be exactly what they are for us in all regions where inflation ends. But it’s also possible that different regions where inflation ends, what we might consider different Universes, have arbitrarily different physics. And if the Universes are all the same as one another as far as physical laws go, and if the number of these Universes is truly infinite, and if the many-world interpretation of quantum mechanics is completely valid, does that mean that there are parallel Universes out there, where everything in it evolved exactly the same as our own Universe did, except one tiny quantum outcome was different? Image credit: Tim Warre of http://freeenglishlessonplans.com/2013/02/27/parallel-universe-3rd-conditional-conversation-practice/. Image credit: Wikimedia commons user Christian Schirm. It’s an incredible notion: that there’s a Universe out there for every outcome that’s conceivable. There’s one where everything with a non-zero probability of having happened is actually the reality in that Universe. But there are an awful lot of ifs that are mandatory to get there. For one, the inflationary state must have happened for not just a long amount of time — not just for the 13.8 billion years that our Universe has been around — but for an infinite amount of time. Image credit: Jeff Miller, Ph.D. via Apologetics Press, from http://vnn.org/. Why is that, you ask? 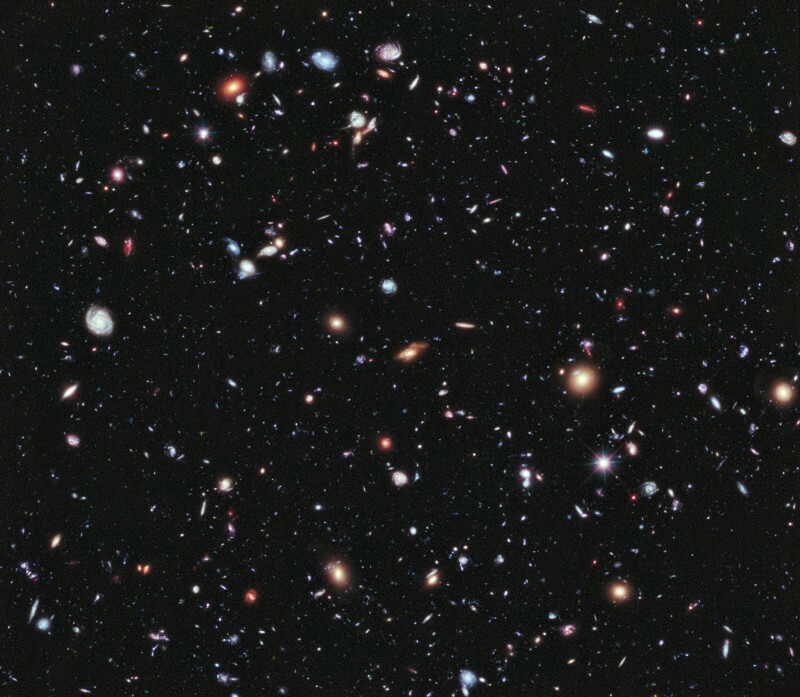 Surely, if the Universe has been expanding exponentially — not just for a tiny fraction of a second but for 13.8 billion years, or around 4 × 10^17 seconds — we’re talking about a tremendous volume of space! After all, even though there are regions of space where inflation ends, most of the volume of the Universe is dominated by regions where it hasn’t ended. So realistically, we’re talking about at least 10^10^50 Universes that started off with initial conditions that might be very similar to our own. That’s 10^100000000000000000000000000000000000000000000000000 Universes, which might be one of the biggest numbers you’ve ever imagined. And yet, there are numbers that are bigger that describe how many possible outcomes there are for particle interactions. Image credit: the “small” number 1000!, as computed at http://justinwhite.com/big-calc/1000.html. There are 10^90 particles in each Universe, and we need for all of them to have the exact same history of interactions for 13.8 billion years to give us a Universe identical to our own, so that when we choose one path over another, both Universes still wind up existing. For a Universe with 10^90 quantum particles in it, that’s asking an awful lot — for fewer than 10^10^50 possibilities to exist for how those particles will interact with one another over 13.8 billion years. The number you see above, for instance, is just 1000! (or (10^3)! 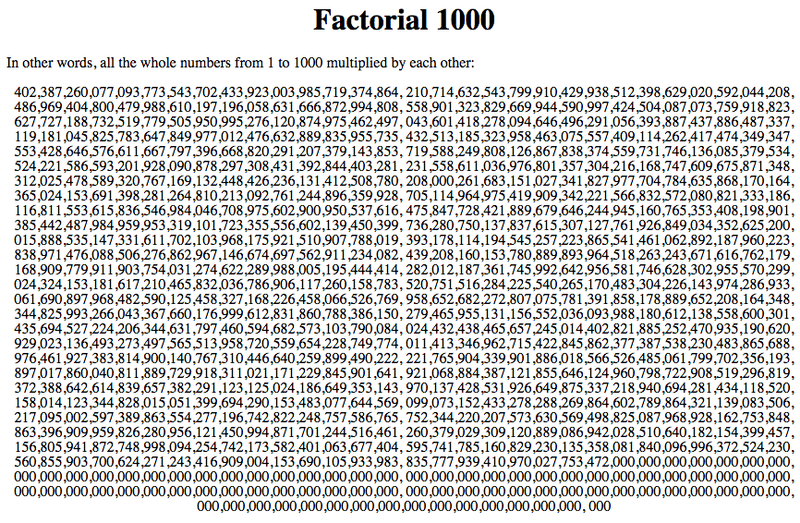 ), or 1000 factorial, which describes the number of possible permutations there are for 1000 different particles to be ordered at any instant in time. Consider, mind you, how much bigger this number is — (10^3)! — than (10^1000) is. (10^3)!, for those of you wondering, is more like 10^2477. But there are not 1000 particles in the Universe, but 10^90 of them. 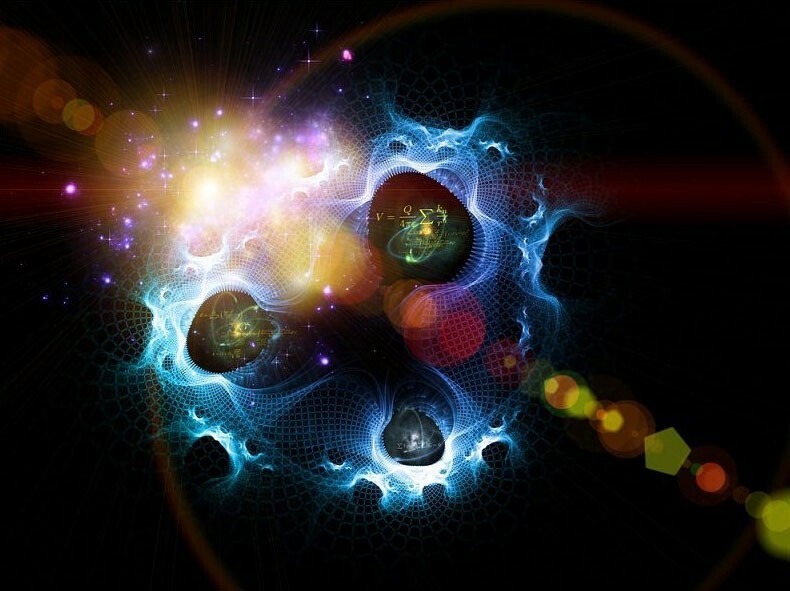 Every time two particles interact, there’s not just one possible outcome, but an entire quantum spectrum of outcomes. As sad as the case is, there are way more than (10^90)! possible outcomes for the particles in the Universe, and that number is many googolplexes times larger than a paltry number like 10^10^50. 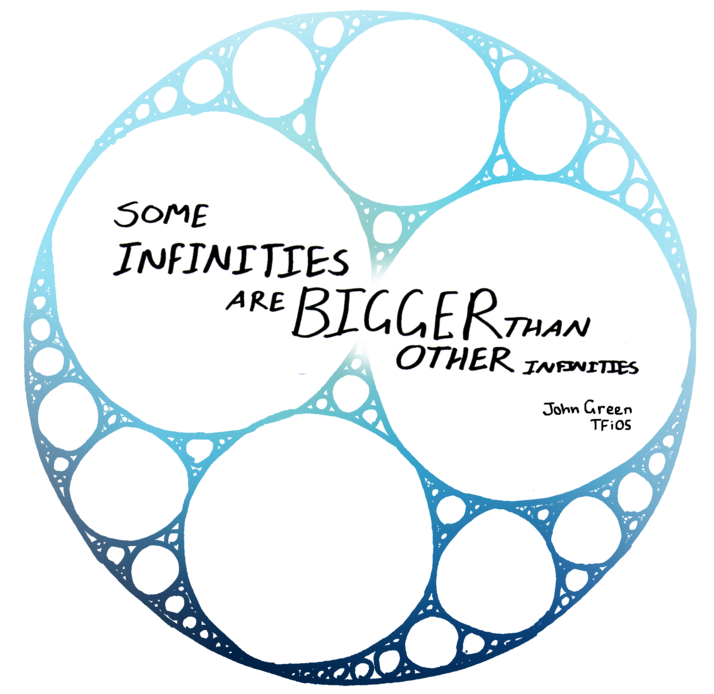 Image credit: deviantART user youvegottocarpediem, ©2012–2015 youvegottocarpediem, via http://youvegottocarpediem.deviantart.com/art/Some-infinities-are-bigger-than-other-infinities-334927832. In other words, the number of possible outcomes from particles in any Universe interacting with one another tends towards infinity faster than the number of possible Universes increases due to inflation. Even setting aside issues that there may be an infinite number of possible values for fundamental constants, particles and interactions, and even setting aside interpretation issues such as whether the many-worlds-interpretation actually describes our physical reality, the fact of the matter is that the number of possible outcomes rises so quickly — so much faster than merely exponentially — that unless inflation has been occurring for a truly infinite amount of time, there are no parallel Universes identical to this one. 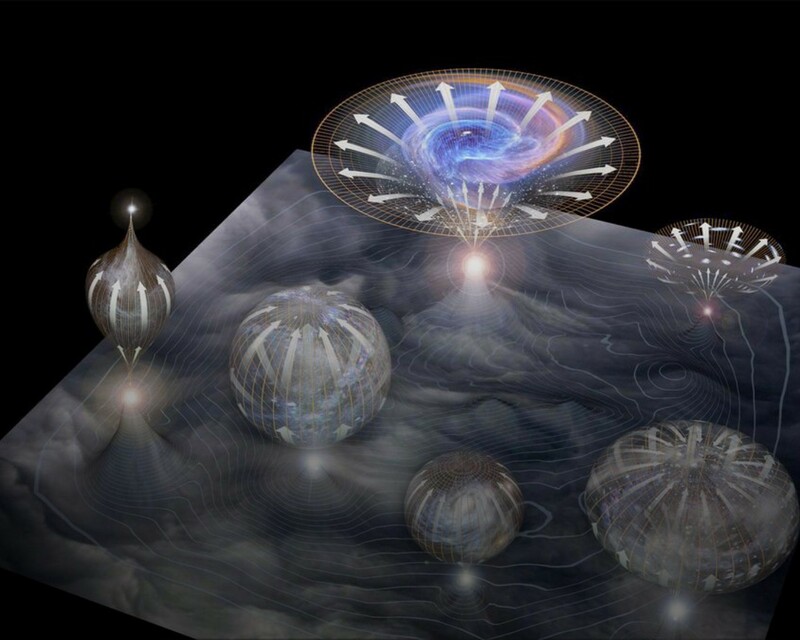 Image credit: Mario Livio, via http://www.huffingtonpost.com/mario-livio/how-can-we-tell-if-a-multiverse-exists_b_2285406.html. 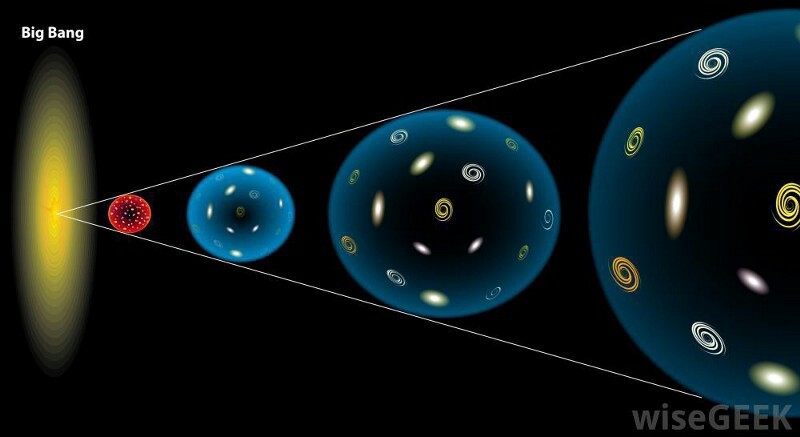 Other Universes may exist, but they are not identical to our own. The singularity theorem tells us that an inflationary state is past-timelike-incomplete, and hence, most probably did not last a truly infinite amount of time, but rather arose some distant-but-finite point in the past. 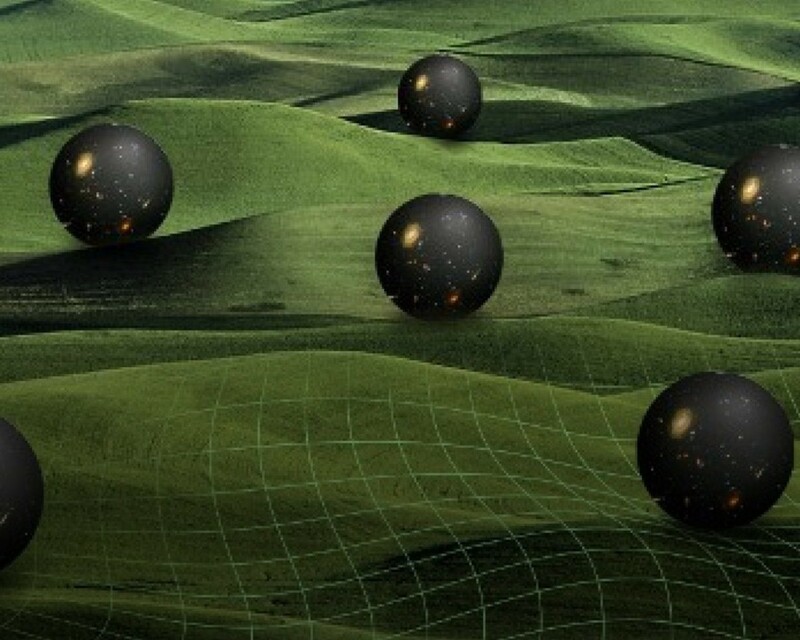 There are a huge number of Universes out there — possibly with different laws than our own and possibly not — but there are not enough of them to give us alternate versions of ourselves; the number of possible outcomes grows too rapidly compared to the rate that the number of possible Universes grows. It means it’s up to you to make this Universe count. Make the choices that leave you with no regrets: take the dream job, stand up for yourself, navigate through the pitfalls as best you can, and go all-out every day of your life. There is no other Universe that has this version of you in it, and there is no future for you other than the one you live yourself into. Make it the best one possible. Thanks for a great topic, Amanda, at the intersection of physics, philosophy, and right at the limits of the physically knowable. 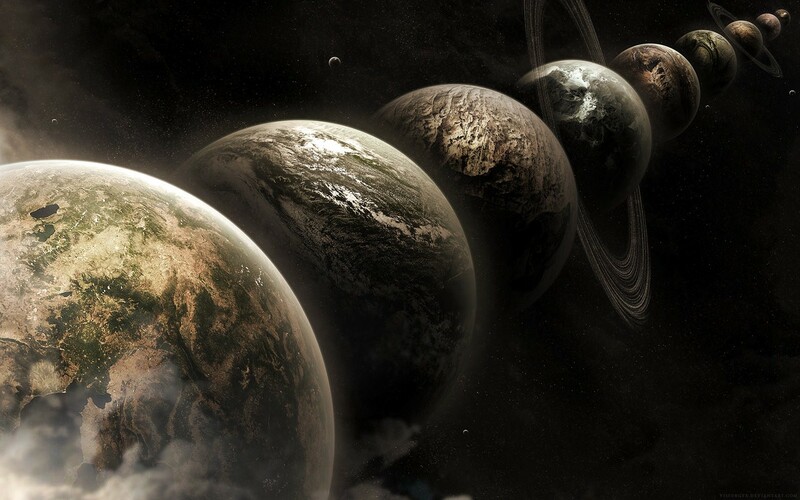 While parallel Universes are still fertile ground for exploring the possibilities, our current understanding of what they require leaves them highly disfavored, at least for alternate versions of ourselves. And if you’ve got a topic you’d like to see addressed on next week’s Ask Ethan, send in your questions and suggestions here. You never know: the next Ask Ethan might be especially for you!